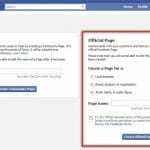 How to Get Facebook Fan Page Verification Badge – Facebook Fan page is an integral part of social media marketing and it can boost up your business tremendously. But the real perks of Facebook fan pages are when they are verified and get the blue check-mark. Verification leaves the imprint of credibility, authenticity, and originality on the fan page. Therefore, to make your page more reliable and to get interactive followers. So in this blog team WebHopers is going to share some of the best tips to get blue verification badge on FB fan page. 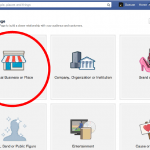 If you have a local business then Facebook is making things easy for you, as it is rolling out the dark grey checkmark for the local businesses now. Through simple verification, you can get these checkmarks easily on your fan pages. 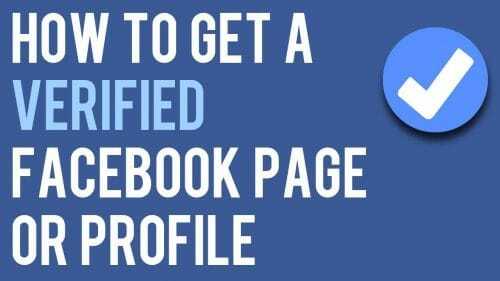 This post will throw some light on How to get Facebook fan Page verified but go on that firstly, you should know how it is beneficial for you? 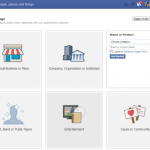 How Facebook Fan Page Verification is Beneficial? It adds to the credibility of your page. A verified account means good search results and more visitors. Isn’t that what all businesses need? You will get to use the new features. 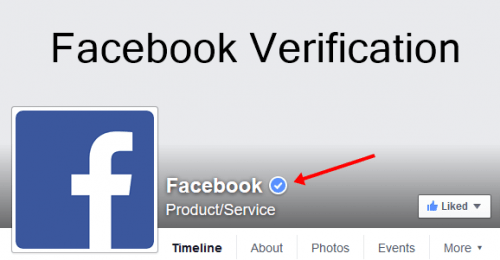 How to Get Facebook Fan Page Verified (5 Basic Tips to Verify FB Page)? The main thing you need to do is to submit the verification along with your identity in the verification form that Facebook will provide you. Facebook let its users to manually submit their form this is what make it one of the best platform for the digital marketing. After this, you need to upload your identity for which you need to click on the choosing files. Within the few hours of uploading and submission, you will receive a verification status mail from the Facebook. 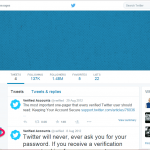 This will also notify you whether your page is verified with the blue mark or not. It is not easy for everyone to get the blue checkmark on the Fan Page. 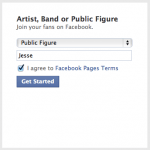 If your business is huge and popular only then your fan page will get the blue checkmark. Marketing and gone to the next level from last decade through digitalisation. One simple cannot deny the role of Facebook in digital marketing, features like fan page is necessary for all businesses these days. If you know the right way to use these features your business will get the good profit out of it. I hope this post made it easy for you to verify your fan page without any trouble.